Our perimeter security systems provide protection for a wide range of animals, from elephants to parrots. 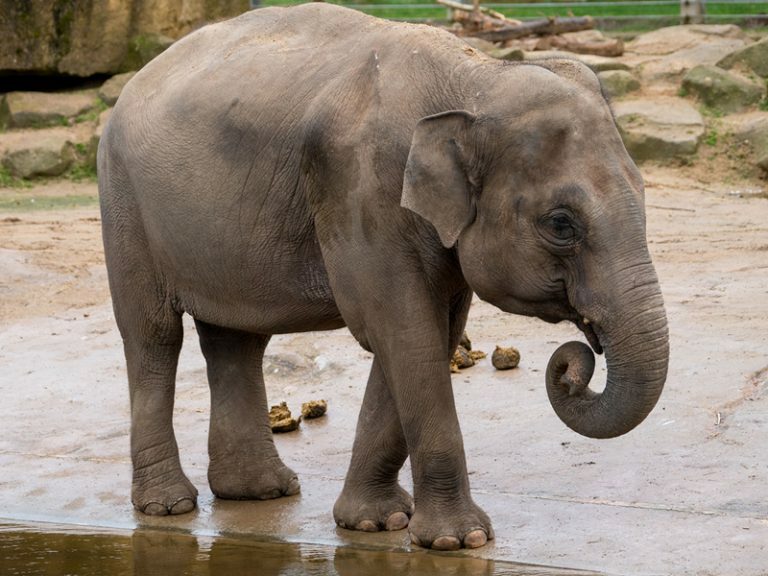 Here is Tara who is part of Project Elephant at Blackpool Zoo in England where our industrial grade electric fencing is a key feature of the perimeter security that protects the elephants' enclosure. Other security features include wooden fencing, pits and large rocks. The measures adopted in this elephant security project are typical of what zoos now have to consider in order to protect their animals. Whilst the idea of humans protecting animals would seem a natural thing to do, there are many animals who actually provide security for humans, and also for other animals. We all know that dogs have been 'man's best friend' for thousands of years. They are capable of protecting a home, valuables, family members and are great at sounding the alarm when they sense danger. However, dogs are not alone in their capacity as security guards. 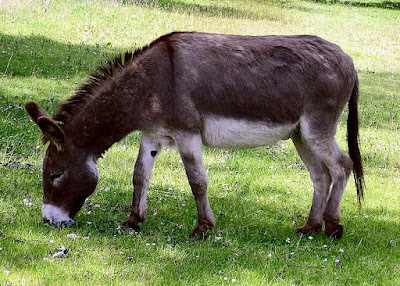 Faced with a fox, wolf or coyote a donkey will display a naturally instinctive and aggressive reaction and because of their size and potentially harmful kick, the canid will come off worst every time! This makes donkeys ideal for protecting sheep against predators. Many farmers have 'guard donkeys' grazing alongside their flocks for this very reason. 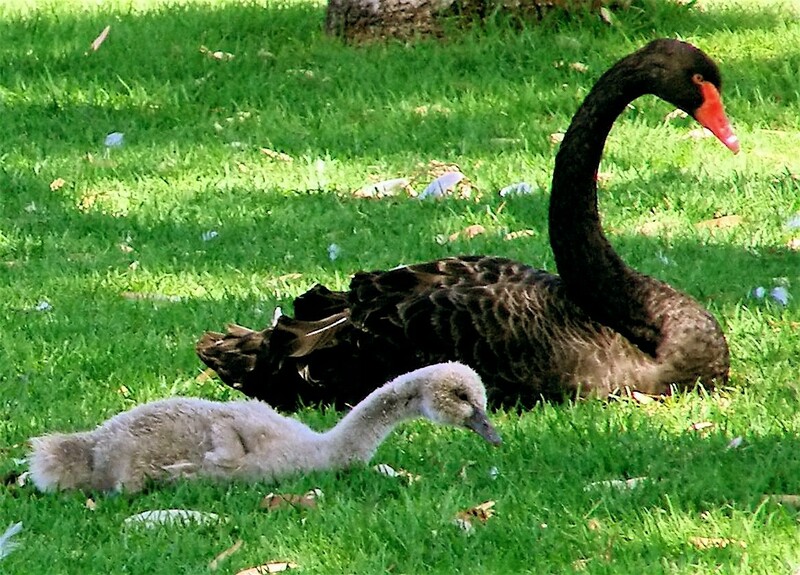 Swans are instantly thought of as being birds of great beauty, and they are, but they can also be very aggressive. The combination of their strong defensive instinct, their size (a wingspan of around 2 metres) and their not insignificant weight makes them a formidable opponent in any situation. Hence they make great 'patrol birds' for anyone who wants to deter intruders from their grounds. Swans are also very vocal and the loud noise they make when they become defensive is a great alarm system. 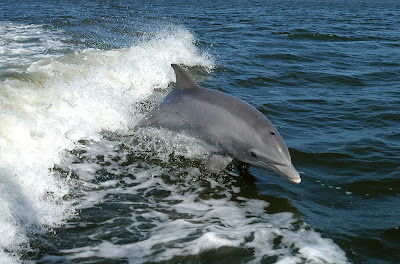 The idea of having 'guard animals' underwater may sound fanciful but the natural intelligence of dolphins has allowed the U.S. Navy (via their Marine Mammal Program) to train them to protect ships and patrol harbours. Apparently the idea was instigated in the 1960s so it's not a new idea! So it seems that there are some effective perimeter security systems in the world that don’t actually need electronic components!